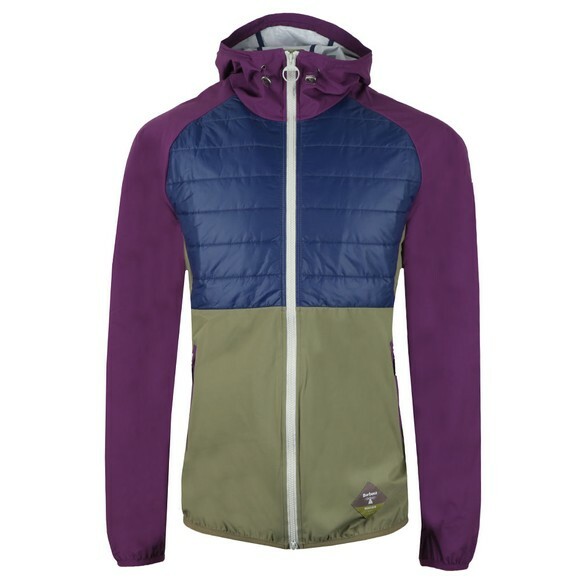 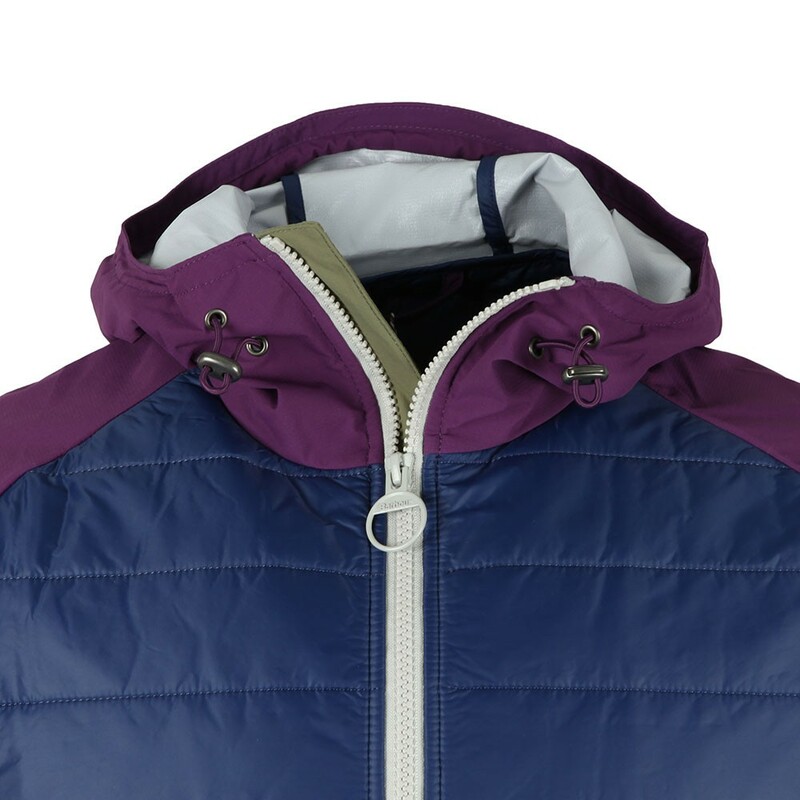 Barbour Beacon Gable Jacket in Plum. 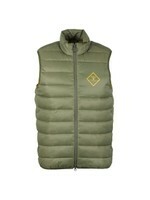 Constructed from multiple, contrast panels including a quilted design tot eh chest and back. 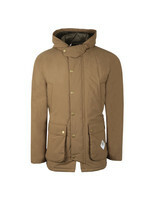 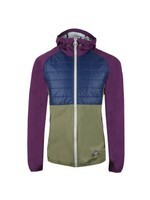 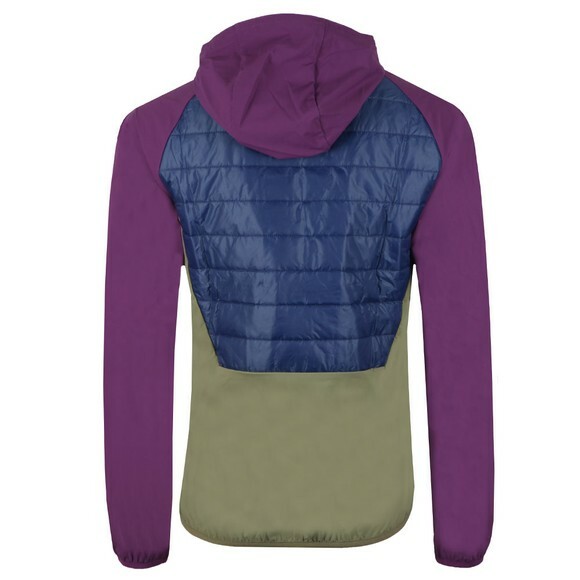 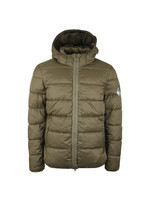 The cuffs and hem are elasticated for a better fit and a drawcord allows you to adjust the hood. 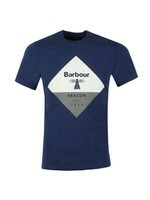 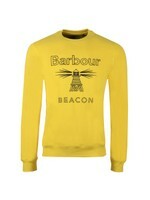 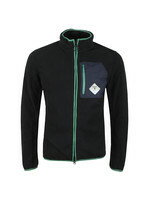 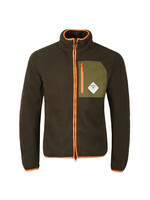 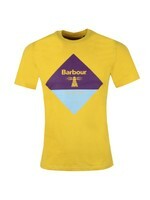 A Barbour Beacon logo badge sits at the waist line near the two zip pockets.